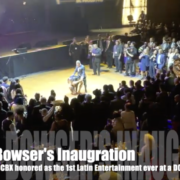 ﻿ DCBX had the honor as being the first ever Latin Entertainment at a DC Mayor’s inauguration. Thousands celebrated Mayor Bowser’s second inauguration. 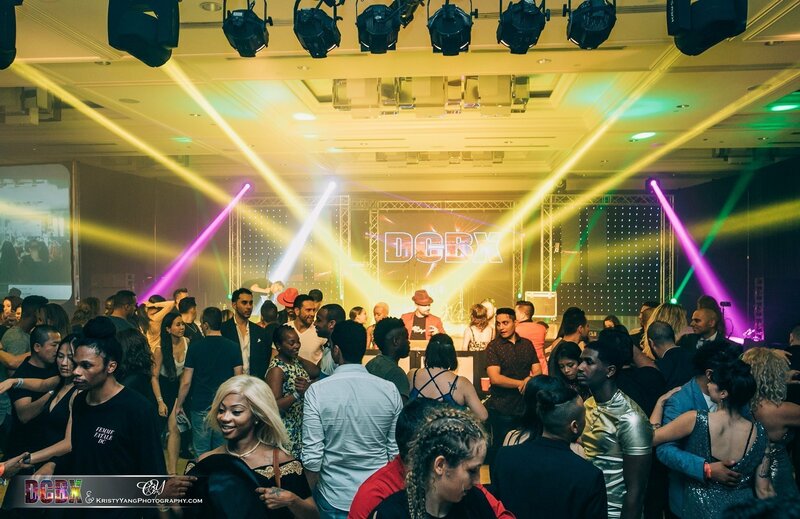 The prestigious and celebratory event was held at Anthem on Saturday, January 5, 2019. 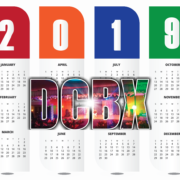 DCBX brought together the top Latin dancers in the DMV, keeping the crowd on their feet from beginning to end.